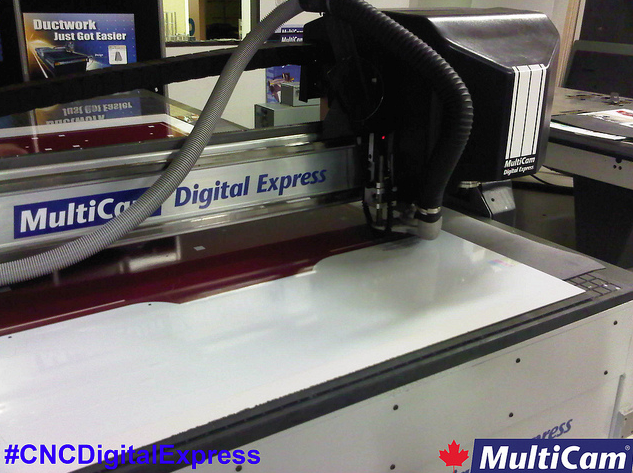 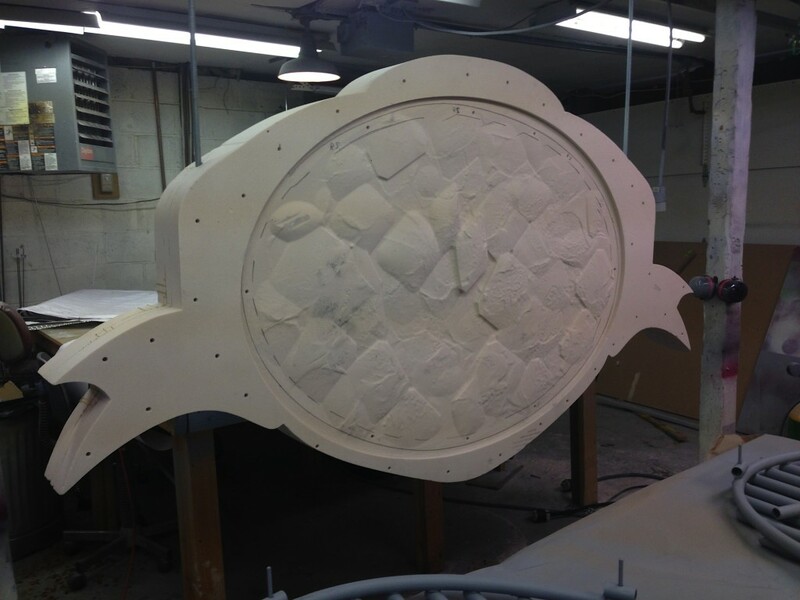 MultiCam Canada, a CNC manufacturer, recently shared an interesting tweet about maintaining a CNC router. 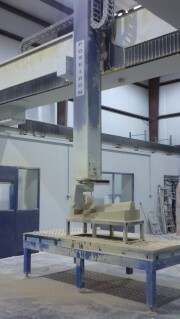 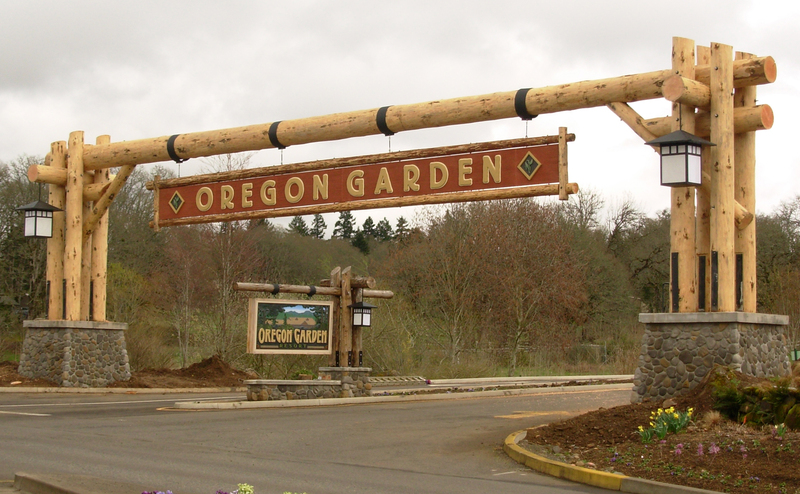 Many times when router maintenance is being performed, certain critical components of the CNC are overlooked. 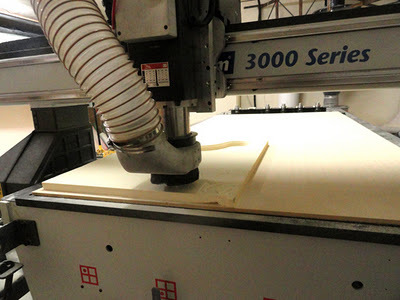 Check out what MultiCam has to say on keeping your CNC router in tip top shape.